Today marks the last day of Laura Shovan's Found Object Poem Project. It has been a busy month of writing poetry alongside colleagues. We laughed, oohed and ahhed, and delighted over each other's poems after closely observing the found object writing prompts that Laura provided each week. 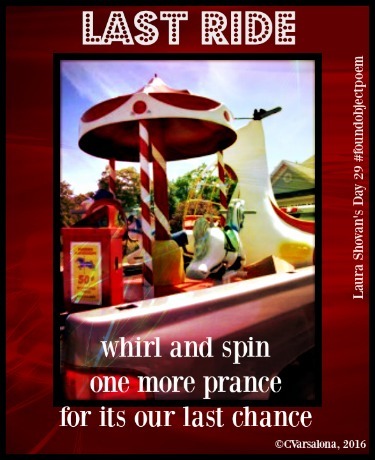 Today, please join me on the merry go round of the writerly life. Here is my ditty song, Last Chance, that I created with the app, Ditty. for an enjoyable month of writing to our hearts' content. Collaborating with this community has been a joy. 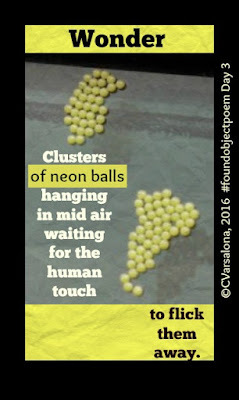 You can access the last day poems for Laura's Found Object Poem Project here. SPECIAL NOTE: I have been exchanging Help Requests to Blogger about missing comments from readers. You may have to log in with Google + to post a comment or send it to my gmail account (cvarsalona). Thank you. Who can resist a spring flower to appreciate. At the end of the winter season, our eyes are ready for the bright green hue of springtime and the scent of fresh grass. Is spring in the air in your locale? 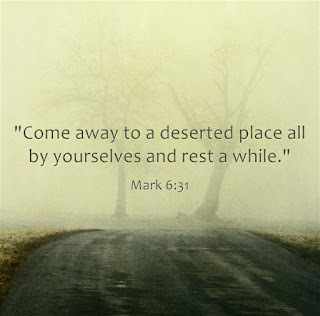 Is it calling to you? This bulb is saying yes. Here is a little sing song ditty to get us ready for springtime magic. created with the app, Ditty. Please visit Laura Shovan's Day 28 Found Object Poem Project where all of the writers are winding down from their February writing journey. Margaret Simon at DigiLit Sunday has asked that this week's discussion center on the the word safe. This is a most interesting topic for me at this late time of the night. When I think of a safe internet space, I want to know that I can write freely in my blogging space while promoting responsible digital citizenship online without worry of hackers or cyber blips. Today, I had a suspicious cyberspace ghost in my space. My husband calls it my computer ghost. 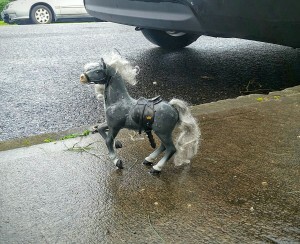 I may have had 10-12 comments under one blog post and now have 0. The comments were visible in the right hand side of Blogger but I could not access them to reply to those who sent them. Cause for concern? Yes. I have been on the phone most of the night with Apple for strange goings on with my different Apple products and now I have been typing notes to the Blogger Tech Help Forum about tonight's issue. Oh my! Let's hope that this blog will be safe from any cyberghosts and my accounts safe from hackers. A few months ago, my Twitter account was hacked just before I was to moderate a #NYEDChat on the topic of digital voice. Subsequent to the hacking incident, my Twitter account was taken down, leaving me in a quandary of how I would moderate the chat. I fought for three days to get my account reinstated. All issues were due to an insidious hacker. Needless to say, I am a proponent of safe spaces to let voice rise. It is my hope that this blog post will be able to be seen and readers will be able to comment without any issues. During a week of writing challenges (DigiLit Sunday, Laura Shovan's 2016 Found Object Poem Project, Slice of Life, Spiritual Journey Thursday, Poetry Friday, and Celebrate This Week), comes the following image of an unknown place. This photo strikes me as a window into time. It allows me to open the door to wonder and the continuation of my writing. Writing is a celebration of thought. It can be raw and unrefined, sweetened, or refined through process, flowing freely from deep inside or from a picture prompt, as in this case. 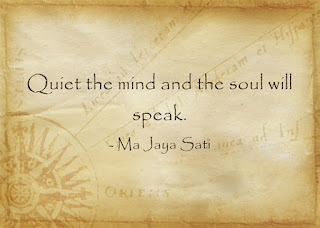 Writing celebrates the voice within and can be shared or secretly cherished as a solitary act. Writing is a delightful experience that brings pleasure as thoughts move from inside out. of Laura Shovan's Found Object Poem Project. 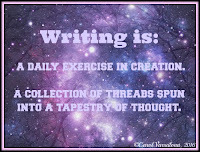 Scroll with me to view the writing I completed this week. With this digital composition above, I am up-to-date with the Found Object Poem Project. I have created 27 first-draft poems since the beginning of February. On Monday, I wrote a post with 3 poems for Laura's project besides this anchor poster. Tuesday's Slice of Life provided the space for me to showcase my mantra poster about the Snow Moon. 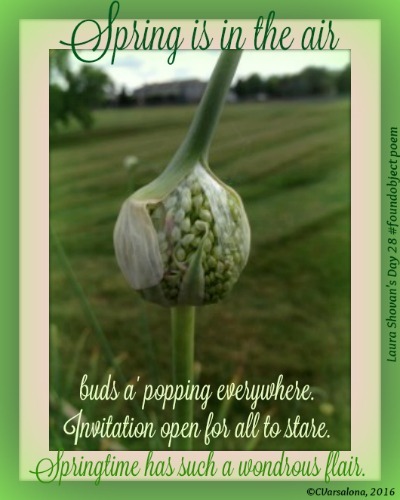 My post/poems, Noticing and Wondering and Home Builders, were created for Days 23 and 24 of Laura's Project. I used a well-loved antique print of mine as the backdrop for the poem, Home Builders. 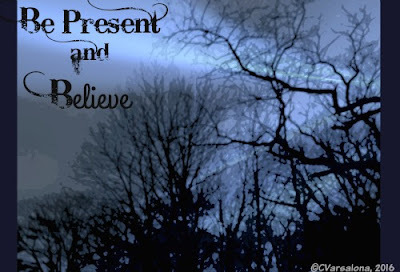 On Thursday, I had fun creating inspirational quote posters and a black-out poem for Spiritual Journey Thursday's examination of Violet Nesdoly's one little word, mindfulness. 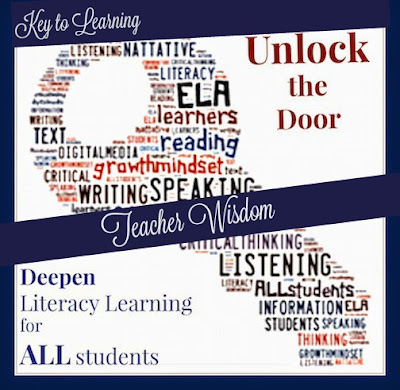 I provided a poem with teacher wisdom titled Keys to Learning for Day 25 of Laura's project. 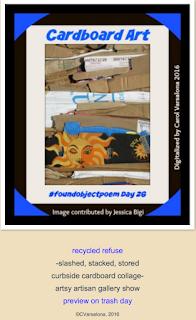 On Friday, I rounded the week off with 3 offerings for Poetry Friday. Now it is time to RELAX with my family and the television shows that I missed. How are you celebrating this week? Please visit Ruth Ayres, Celebrate This Week, to read how the members of Ruth's writing community center their weekly events around the theme of positivity. This month I have been writing alongside Laura Shovan and other writers who have dedicated part of their practice to composing poetry for Laura's 2016 Found Object Poem Project. 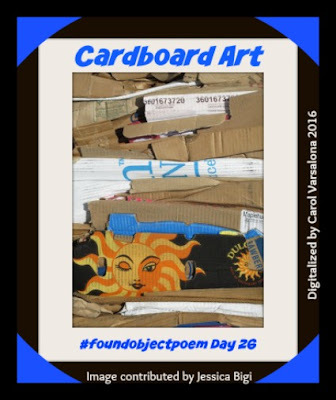 It has been a delightful challenge to create a poem a day (many of which need refinement) geared to the found object prompt. Since some days were filled with other writing, below Day 26 poem, I am providing two more poems to complete the challenge up to now. 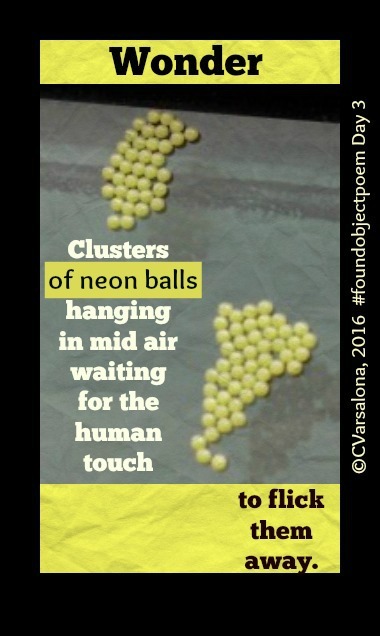 This poem is offered for Day 26 2016 of Laura Shovan's Found Object Poem Project and will be shared at Michael Ratcliffe's Poetry today. 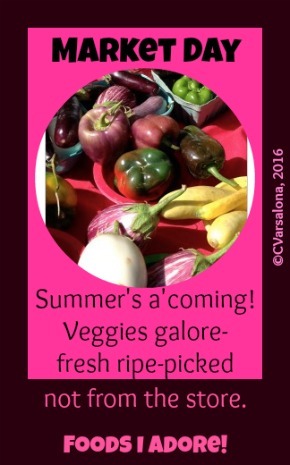 Market Day is an offering for Day 2 2016 of Laura Shovan's Found Object Poem Project. Wonder is an offering for Day 3 2016 of Laura Shovan's Found Object Poem Project. It feels so comfortable to be caught up with the twenty-nine day poetry writing project. The rewards of being part of an active writing community outweigh the internal pressure to keep up. Now I can relax into the last few days of Laura's poetry challenge. 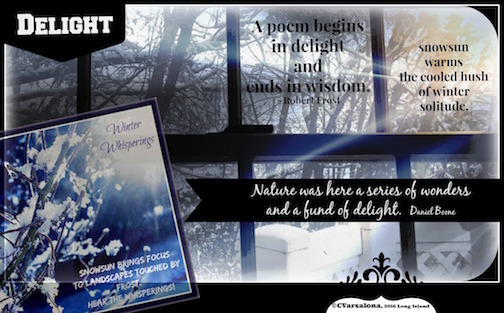 Now please visit Elizabeth Steinglass' blog for the Poetry Friday Round-up. Elizabeth has two quotes that resonated with me. After providing quote one, Elizabeth goes on to say, "I love the reminder here that producing something anything-is worth the time." The creative process is driven by the pulling of the heart strings of voice that wants to rise from heart to mind to paper. 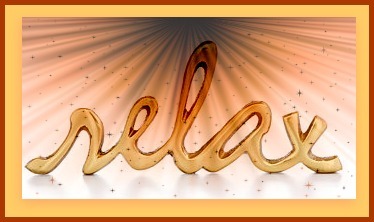 I have found that relaxing in the process helps the voice unwind. Gentle Reminder: March 4th is the deadline for submission of digital compositions of combined photographs and poetry for my upcoming gallery, Winter Wanderings. 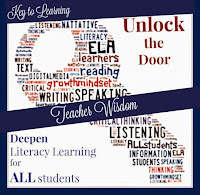 Keys unlock doors to learning. Today is Day 25 of Laura Shovan's 2016 Found Object Poem Project. 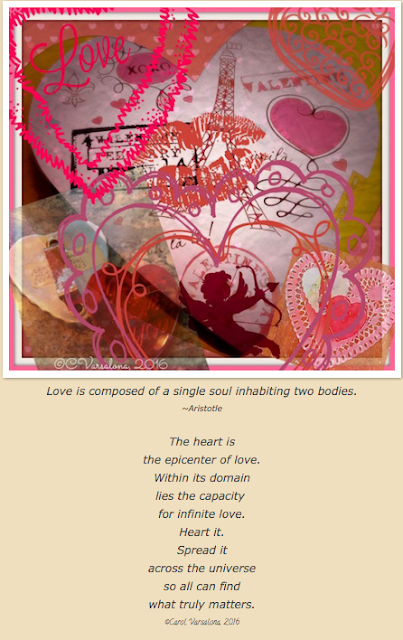 Everyday during the month of February the challenge has been to create one poem per day based on a picture prompt. You can access the project here. On the journey of life, choosing a path of positivity opens channels of mindfulness: living in the moment, savoring the beauty of the earth and the wisdom of ages. 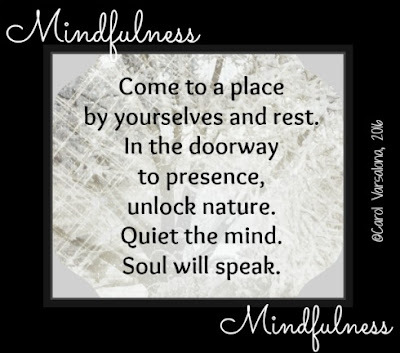 What if we practiced mindfulness with purposeful intent, would we find beauty in nature and peacefulness? Mindfulness allows our eyes to see the richness of nature. It brings joy to those whose hearts are filled with faith. they give forth a fragrance. Taking the above quotes that I created digital inspirations with Quozio, I blacked out some words to create a new poem. For the digital composition I used my iPhone camera and the PicMonkey app. I am sharing my thoughts on Violet Nesdoly's one little word, mindfulness, at Spiritual Journey Thursday, a community under the leadership of Holly Mueller. 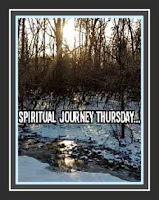 During the past weeks, my writing partners and I have explored the spiritual aspect of each other's one little words. Mindfulness is a practice of living in the moment. It can be applied to life, learning, and community involvement. My goal for this week is to be mindful of how I communicate so that I can live a faith-filled week. In the midst of collecting the Winter Wanderings' Gallery offerings, my thoughts turn to spring when house hunting will be in full swing for all first time home owners. 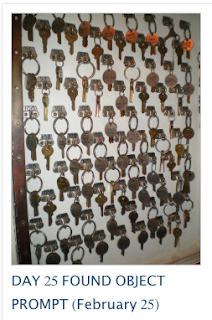 My daughter and son-in-law are among those who are looking for the ideal starter home. I remember the trepidations I had when I bought my first home on Long Island. Interest rates back then were at the very high end-17.5% and we had remolding to do. The home was charming, a corner lot with air conditioning and amenities such as a full scale miniature house that was a replica of the main house. Despite my concerns about affordability, we decided to take a leap of faith and bought the house. As soon as we purchased the home we started to make it our own, as most first buyers do. Decorating was a priority even though the home was well cared for. I soon realized that each job had to wait its turn. One weekend while antiquing I was fortunate to find a beautiful old framed print, titled "Home Builders" from the artist Bessie Pease Guttmann, for purchase. 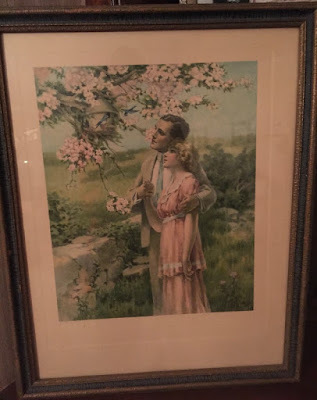 The print below has graced my home for years. look like they have the same idea. I wrote the following first draft poem. a do it yourself decorating service? 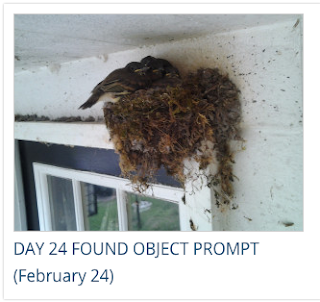 You can find other poems for Day 24 at Laura Shovan's blog. Please visit. Did you know that there is a long underground tunnel connecting the U.S. Capitol Building with the Library of Congress? When I visited my daughter in Washington, D.C. my family walked through the tunnel but I never saw this mail cart in the hallways. Jan Godown Annino did and submitted the following photo for Laura Shovan's Found Object Poem Project. Jan is hosting the project today at Bookseed Studio. The first draft poem below is based on a bit of research. 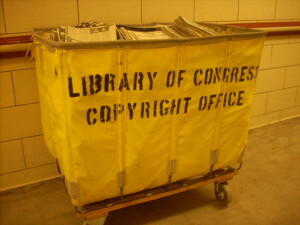 Since I did not have a chance to visit the building, I searched for information on the Library of Congress before writing. Rolling, rolling, rolling down the hallway. An important job I have. Images convey meaning but sometimes we need background information to create a piece of writing. Providing students with several unfamiliar photographs allows them to not only notice the details but wonder about them. 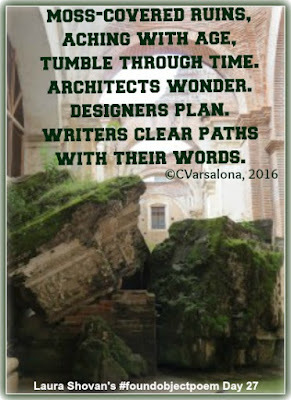 Wonder leads to inquiry and inquiry leads to writing. Voice is the medium that enriches the writing and engages the reader. What excitement there is in allowing students to find their voice through the written word. It's quiet time now. The kitchen is cleared for the night. Everyone is in their own space relaxing and I am free to write. I scan through my digital images to find one to inspire me. But then my husband brings my attention to the full moon. I get distracted by the beauty of a solitary image set against an inked sky. In the darkness one round glowing figure lights the sky. From its light, I find my writing spark. 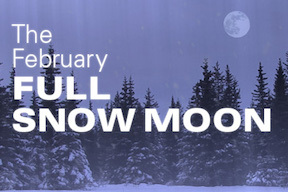 This moon is designated as the February snow moon. I have captured the snow sun so it makes sense to photograph the winter moon. While this is a challenge with the iPhone, I flicker away to find the right angle. Amongst the shots there is one that catches my interest. Click, click, click, it's mine for posterity! I go back to gaze at the blackened sky. The snow moon gently whispers to stay grounded in the moment. 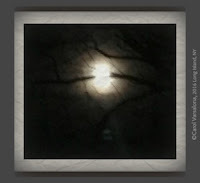 As the moon peeks through the trees, four words come forth - a call to action. One strong statement, four words, and a quote to guide my journey evolves from the simple act of observing and being aware of the beauty of the night sky. The mantra will become the premise of my upcoming March Slice of Life. Be Present and Believe, my motivational kickstarter, speaks to me with gusto in the stillness of the night, as the February Snow Moon becomes a beacon to lead me on to additional creative moments. Since it is Slice of Life Tuesday, please visit Two Writing Teachers here to read other slice of life moments from my colleagues. Since I did not create a poem for this mysterious box, I wanted to add my thoughts. 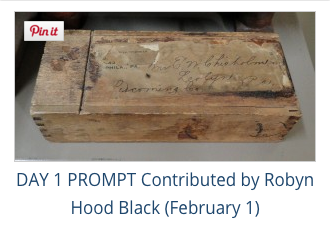 The poem below is based on my knowledge of a antique box in my house. There is a time gone by. for a little one's hands. 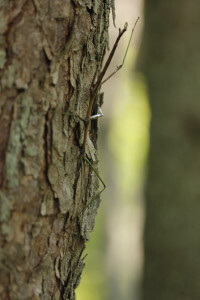 its needle busily moving again. There is a time gone by. 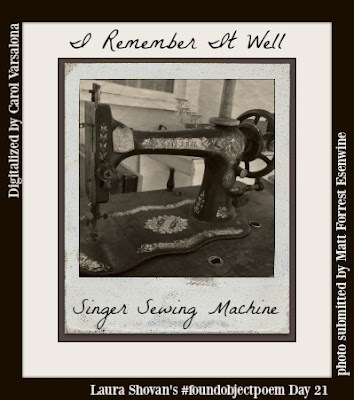 I remember it well and pay tribute to multi-generations of loving hands engaged in creative arts. When sewing a handcrafted item or creating a digital poem there is a process by which the artisan engages. There are steps, forward ones and backsteps. There are highlights and challenges. There are intertwined thoughts and feelings of joy, perseverance, and accomplishments. 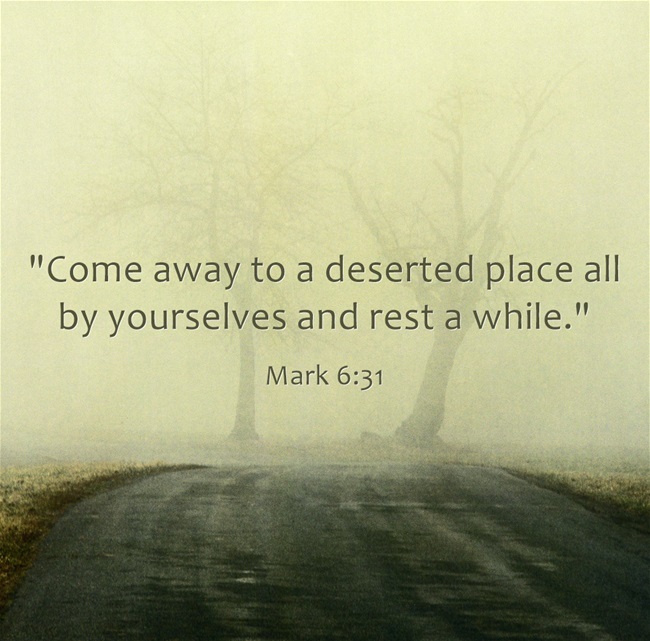 There is also a time to set aside what was done while waiting for the recheck. It is the act of creating that pays tribute to process while enjoying the rewards of the product. 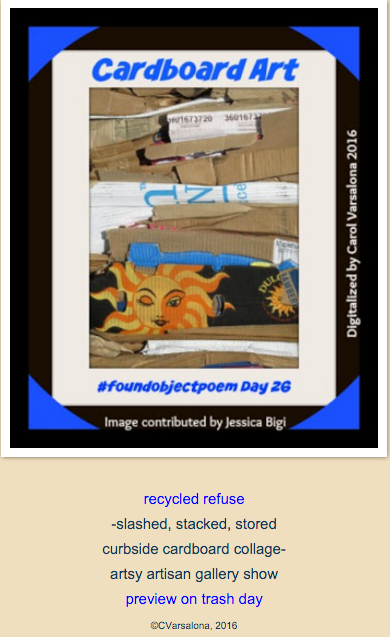 Laura Shovan's Day 21 of her Found Object Poem Project that you can access here. DigitLit Sunday founded by Margaret Simon. Today, the topic is Process or Product? Please visit the blog site. Within the dim-lit yoga studio, a calmness exists. The world is miles away. 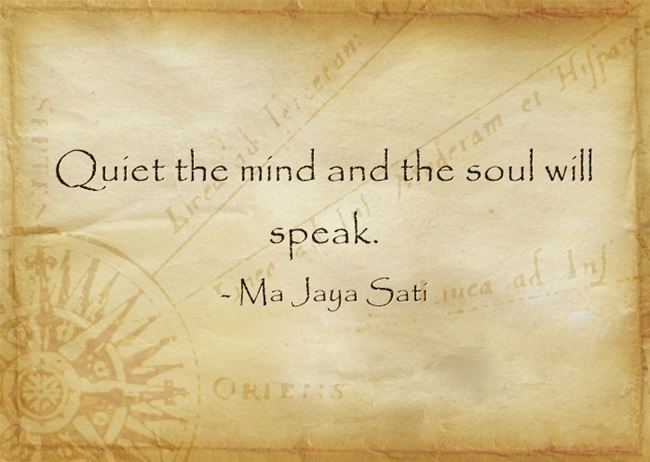 The only sounds are the breath and the prompts from the teacher who guides yogis through a practice of deep thought and movement. This inner sanctum of tranquility becomes the sacred space for learning about self. Through breathing, quiet poses, and stretching the mind, body, and spirit are awakened and a sense of well-being and peace felt. 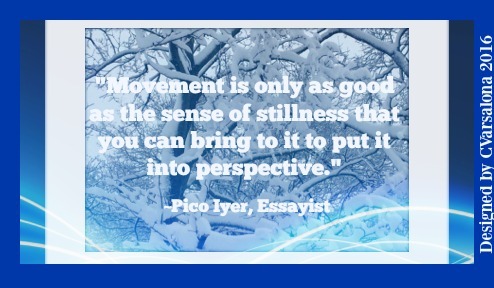 It is within the practice of soft flow movements that a connective energy emanates from the heart center and shared with the collective consciousness, binding all together as one body of practitioners. With each exhaled breath there is a leaning into the stretch-no worries, no stress, just the motion of moving deeper into thought and action. 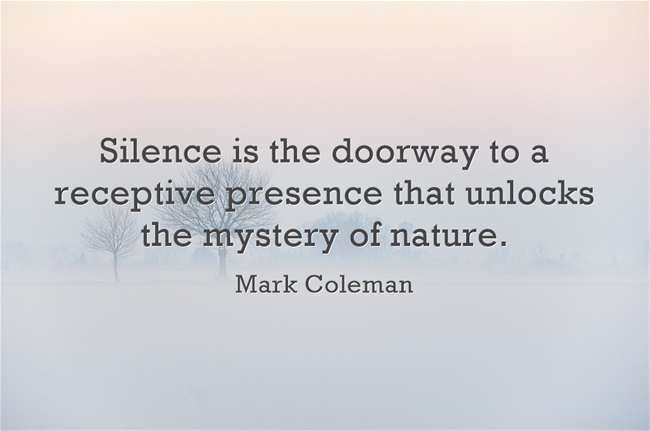 In the stillness exists the ability to awaken the senses and delight in the feeling of well-being. The return to the stretch has filled my daily practice this week with a spirit of mindfulness and purposeful intent. I wrote, worked out, got back into a yoga routine, and created. I even pushed my limits toward increased writing time and the ability to write freely from prompts for some creative challenges from Poetry Friday colleagues, Laura Shovan and Michelle Heidenrich Barnes. The stretching of my mind, body, and spirit provided me with increased muscle movement and quiet time, leading to an abundance of thoughts rising from within. I celebrate the stretch. It provides an openning to let go of unwanted stress and to write from the heart without the concern of final product syndrome. 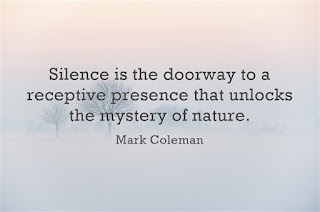 Today, in the quiet of the morning hours enhanced by the intermittent chirping of birds, I reflect on the possibilities of stretching the mind, body, and spirit. May you join me in celebrating the stretch to gain a new perspective on wellness this coming week. Please enjoy ten minutes of peaceful music while visiting Ruth Ayres' Celebrate This Week community where bloggers' focus on positives of a week of celebration. On Sunday night, all poets, writters, bloggers, educators, and connected colleagues are invited to participate in #ISTELitChat on Twitter at 9:00 pm EST. Dr. Michele Haiken, moderator, will discuss the topic, The Power of Poetry, with guest moderator Carol Varsalona and guest author and poet, Laura Purdie Salas. This will be a unique opportunity to bring the voice of poets to the Twittersphere for a professional exchange online. Join the chat that honors voice and the power of the poetic word. linking human thoughts into tapestries. Give your words life. Engage in the experience of exchanging thoughts on the power of poetry with colleagues from near and far. 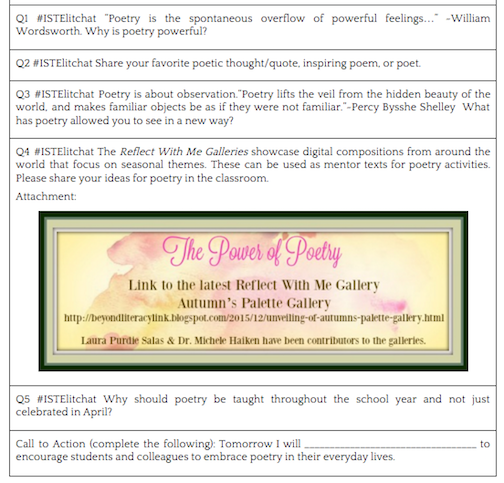 Here is the #ISTELitChat question document for your perusal. that will take flight and hopefully impact some receptive hearts. Please visit Poetry Friday being hosted by my writing colleague, Donna Smith, who opened the Round-up early for business. 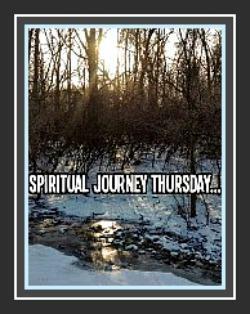 Donna and I have exchanged blog posts and poems this week at both Laura Shovan's 2016 Found Object Poem Project and Holly Mueller's Spiritual Journey Thursday. You can access the voices of the Poetry Friday writers here. My offerings to these sites this week have been varied, proving to me that writing is a daily exercise in creation and can become the seeds of a collection of thoughts.